The consistent involvement of senior sponsors is the most important determinant of project change management success. 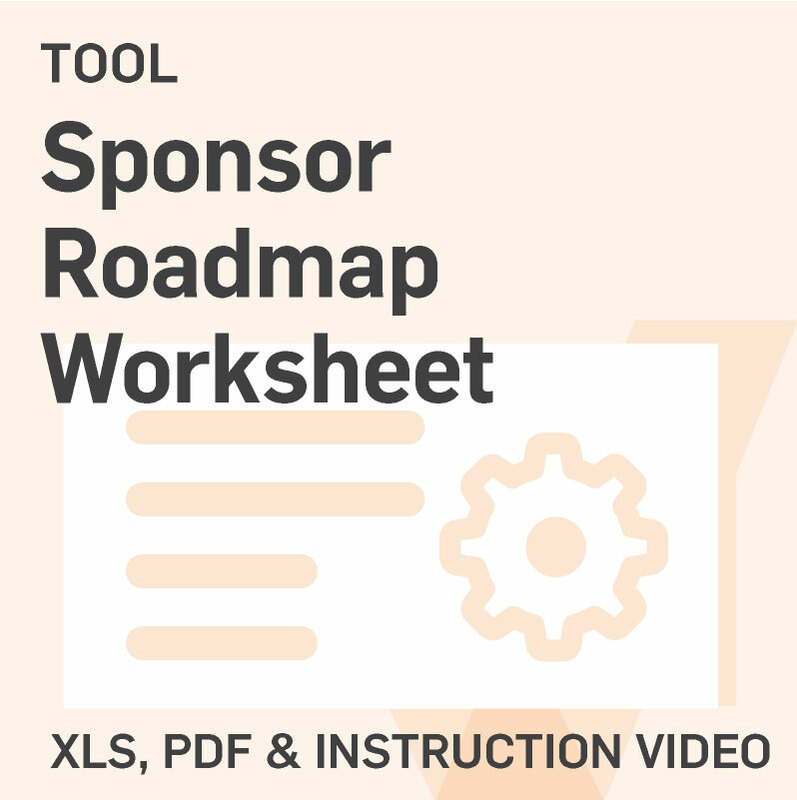 Use this tool to create a transparent roadmap for sponsor involvement throughout your project. 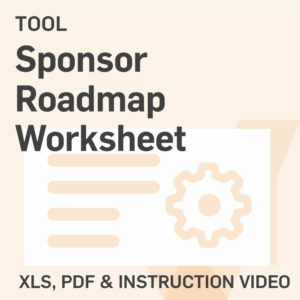 This tool enables you to outline the activities to which each internal/external sponsor, senior executive, and employee has committed-to in support of the project, creating a useful roadmap. 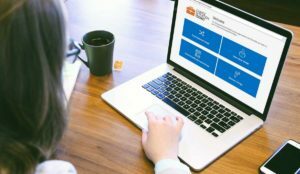 Use this tool during discussions with senior leaders to guide conversation about change management activities that will support adoption of your project.